In 2013, three lifelong friends from South Bay San Diego with a passion for urban farming began noticing a lack of accessible fresh produce in their community. In 2015, they launched Urban Growth with the goal of bringing agriculture back into urban areas through hydroponic farming. 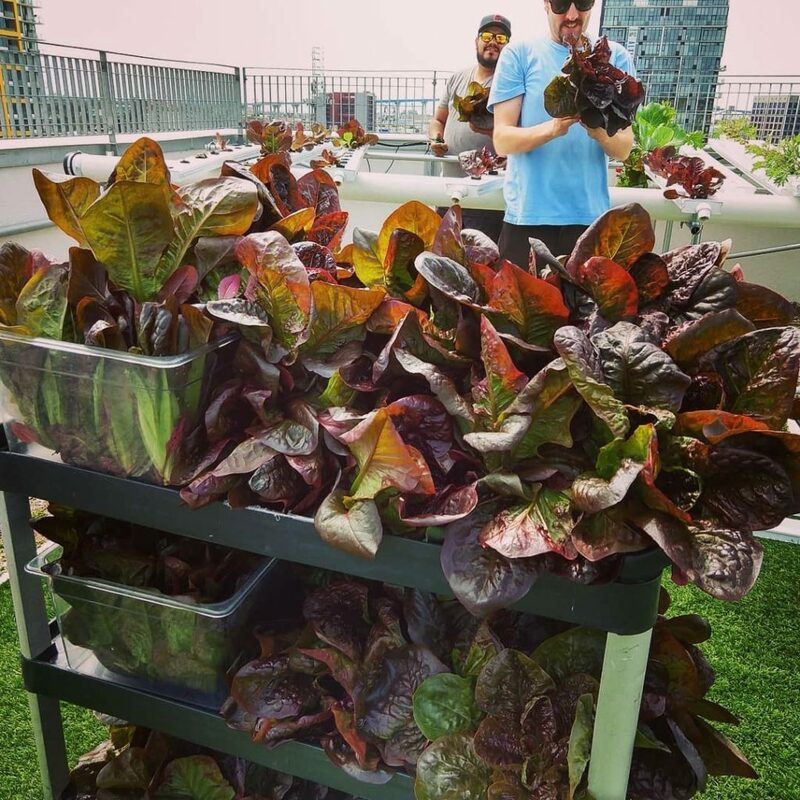 Urban Growth launched its first MacroFarm program in 2017, and piloted a school-based MicroFarm program in 2018.